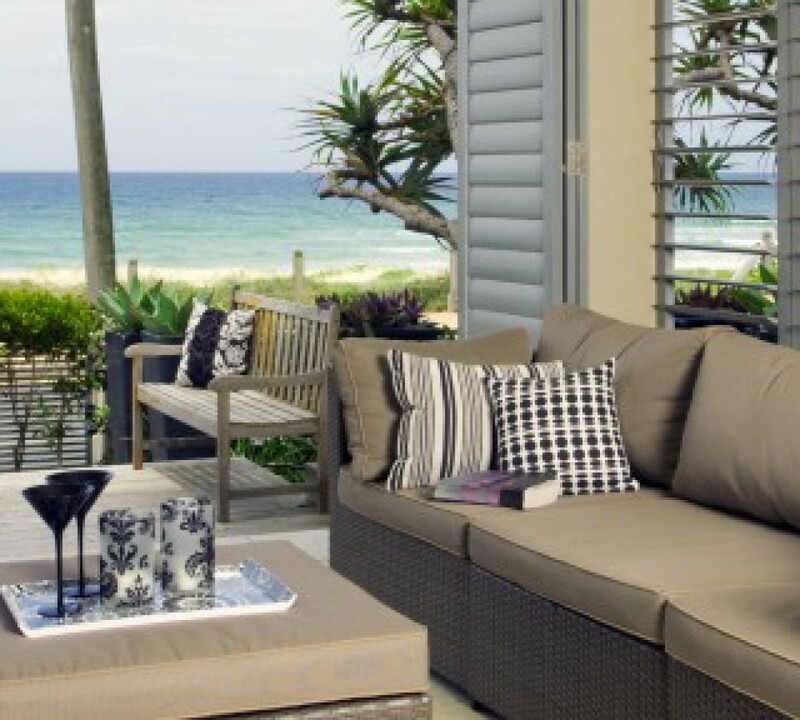 Have you ever wondered what it would be like to live on the beach? 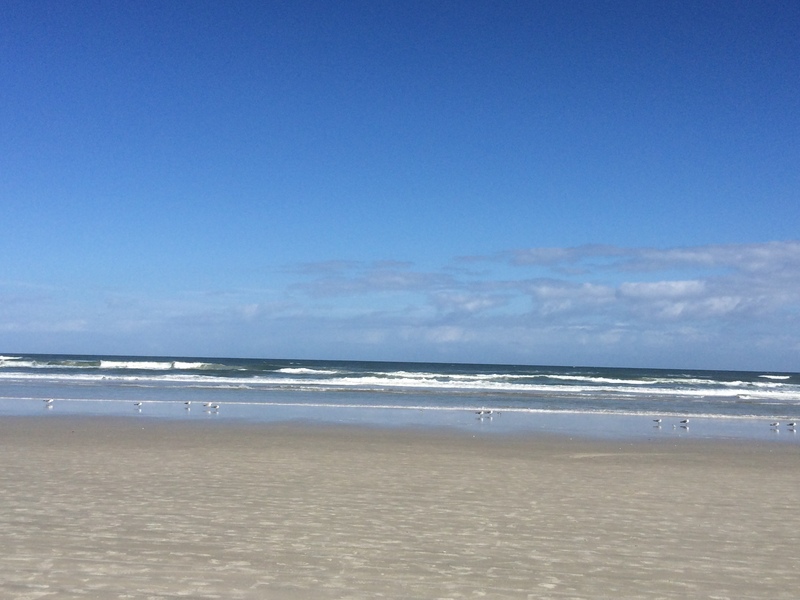 Your dream can become reality because living on the beachside in New Smyrna Beach is affordable! New Smyrna’s Real Estate has condos to meet your desires to live on the intracoastal waterway or directly on our white sandy beaches.